Cambridge, MA – April 24, 2018 – The 15th annual MIT Sloan CIO Symposium just announced CloudZero as one of the ten finalists for the 2018 Innovation Showcase, as its Serverless Reliability Management platform represents a cutting edge solution that provides both strong value and innovation to the enterprise IT space. CloudZero will receive key exposure to many of the world’s most creative and influential IT executives at the Symposium on May 23, 2018. 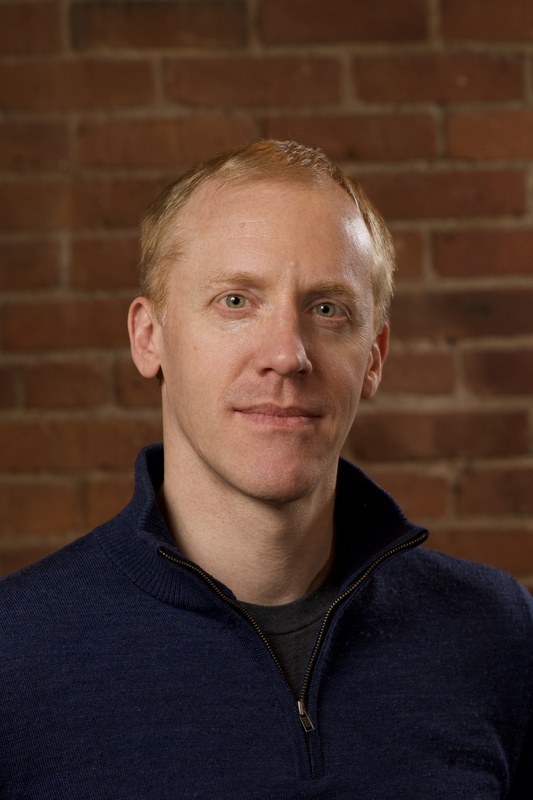 "Not since the introduction of cloud computing have we seen a more transformative technology than serverless computing", said Erik Peterson, CloudZero CEO. "Serverless enables organizations to focus on value creation as opposed to building and managing the infrastructure needed to support the business logic. Serverless also represents a fundamental shift in how software is constructed and has the potential to revolutionize the software industry." CloudZero's platform is built to accelerate this transformation and empower the people responsible for serverless operations. With the platform you can easily monitor and understand your serverless systems as they rapidly evolve. CloudZero is a hosted service with no agents or software to deploy and can connect to your cloud accounts in seconds. "We are thrilled to award these 10 companies for our 2018 Innovation Showcase," said Anton Teodorescu, Co-Chair of the Innovation Showcase. "The finalists represent leading edge technologies that will enable enterprises to up their digital game from vision to execution." The Innovation Showcase will take place at 5:30 p.m. in the Kresge courtyard tent on Wednesday, May 23, 2018, at MIT in Cambridge, MA. The full agenda for the MIT Sloan CIO Symposium is available at www.mitcio.com/agenda. CloudZero is a Serverless Reliability Management platform that enables people responsible for operations to monitor, understand and manage serverless systems. You can begin in seconds with no agents or software to deploy and you can track system changes and activity as your serverless systems evolve. Development organizations can build better knowing that they understand their serverless system's distributed relationships between cloud functions and platform services. CloudZero is a turnkey platform built by serverless pioneers who know the benefits and challenges of building in serverless. We support your journey with the serverless operating capabilities you require to grow and scale your business. For more information or to request a free trial please visit CloudZero.com. The MIT Sloan CIO Symposium is the premier global conference for CIOs and digital business executives to become more effective leaders. In one day, CIOs and senior IT executives explore enterprise technology innovations, business practices and receive actionable information that enables them to meet the challenges of today and the future. The Symposium offers a unique learning environment by bringing together the academic thought leadership of MIT with the in-the-trenches experience of leading, global CIOs and industry experts. The MIT Sloan CIO Symposium is organized and developed by the MIT Sloan Boston Alumni Association, the MIT Initiative on the Digital Economy (IDE), and the MIT Sloan Center for Information Systems Research (CISR). For more information and to register for this year’s Symposium, visit www.mitcio.com.